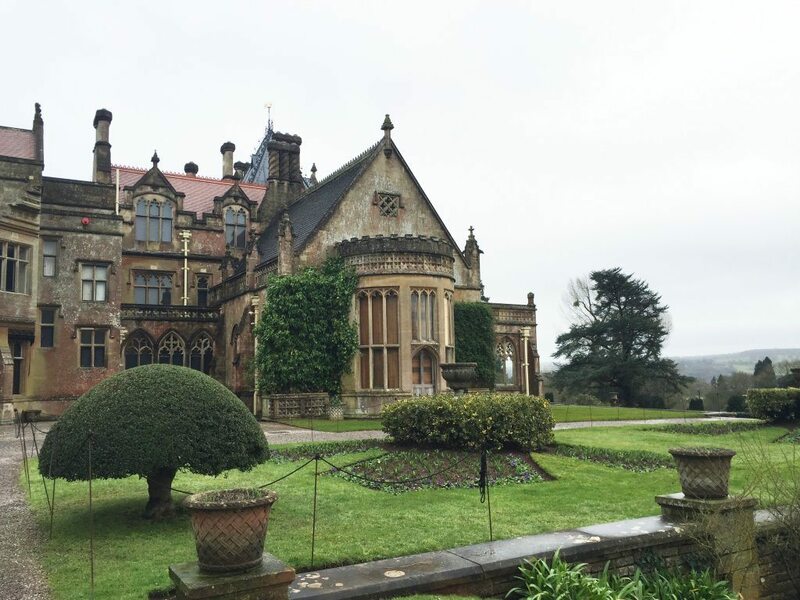 A Victorian gothic house found close to Bristol, Tyntesfield was recently made famous thanks to its appearance in the Sherlock episode The Abominable Bride. 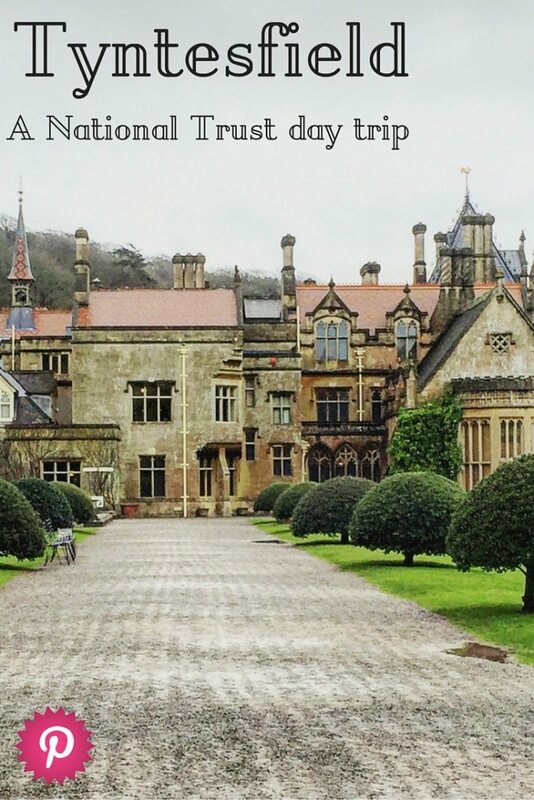 I’d been meaning to visit for a couple of years now, but a special Sherlock event gave me the push I needed to finally make that short trip down the M5 to visit this beautiful National Trust property. Only ten minutes or so off the motorway and a short drive from the city centre, it’s amazing how peaceful the area is. You get a taster of the gorgeous grounds as you have to make your way through just a small part of them to get to the house, but as the weather was the usual British fare of drizzly rain and grey skies, I chose to stick to the house for this trip and return on a sunnier day to explore the grounds. 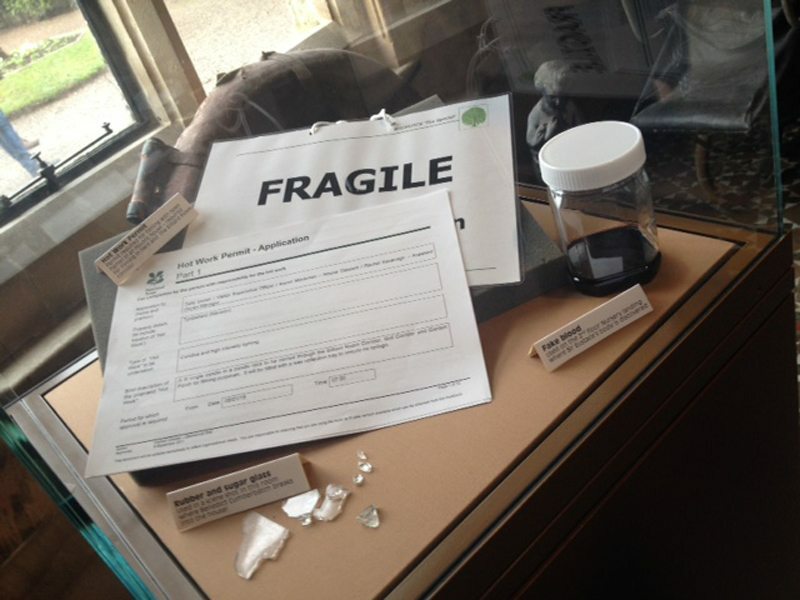 Keen to look at Sherlock props and spot sets from the show, I have to admit I knew little about Tyntesfield when I arrived. 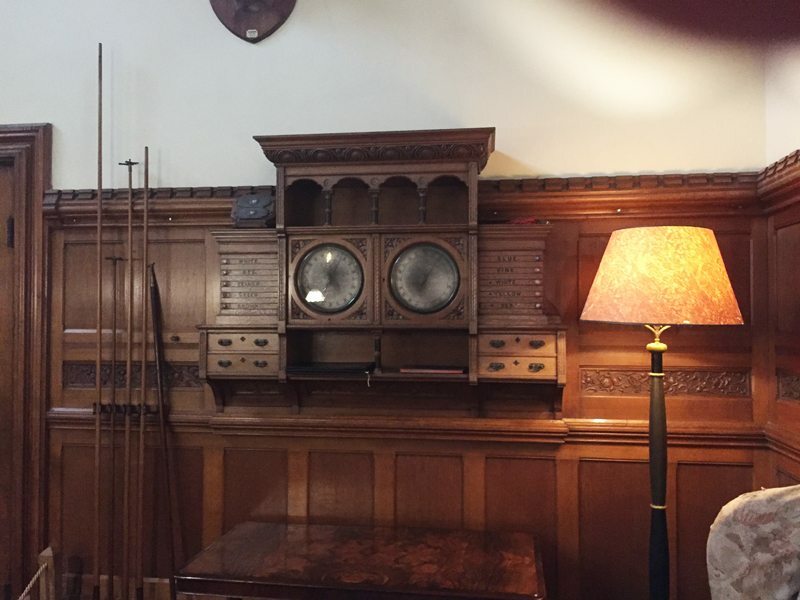 However, this actually made my visit even more interesting as I discovered so much about the amazing Antony Gibbs who called Tyntesfield home back in the Victorian times. Inheriting the family fortune made on importing bird and bat poop (yep, really) Antony was a man of leisure. He enjoyed music and the arts, but was also interested in technology and became well known for being an early adopter, as well as experimenting with technology himself. 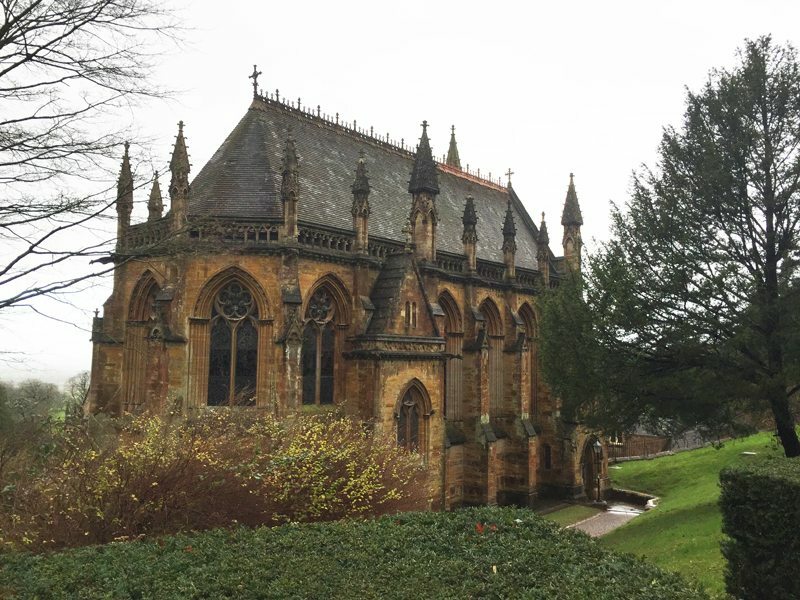 Tyntesfield was one of the first houses in Britain to have electric lighting, replacing gas light. At the same time Antony also got electric sockets installed for the few plug-in items that existed, such as lamps. Antony Gibb’s fan-dangled scoring system! I loved how he embraced innovation and was a very modern minded man. 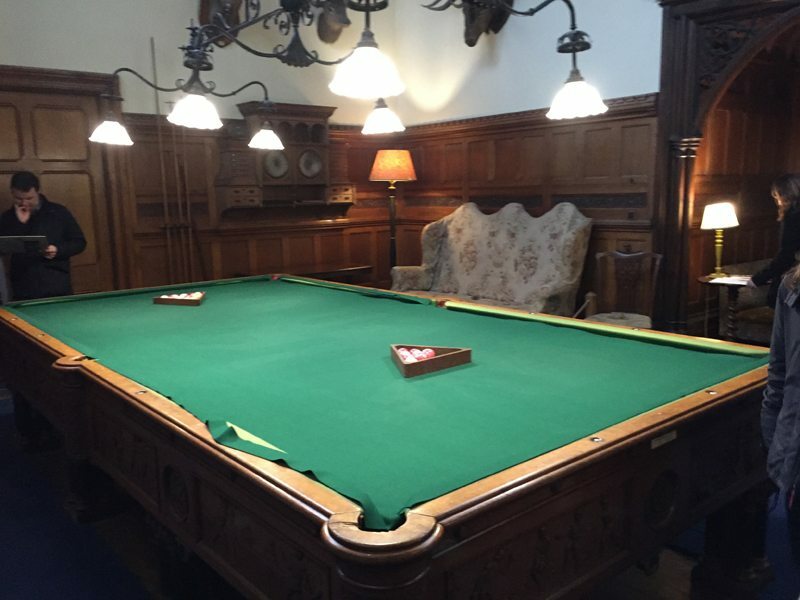 In order to use these new fangled lights Anthony needed to create his own electricity and so installed a steam powered generator, Always up for trying out new ideas, he had a go at developing an electric bike and also installed gas piping under his impressive billiards table in order to keep it warm and allow the balls to travel more smoothly. 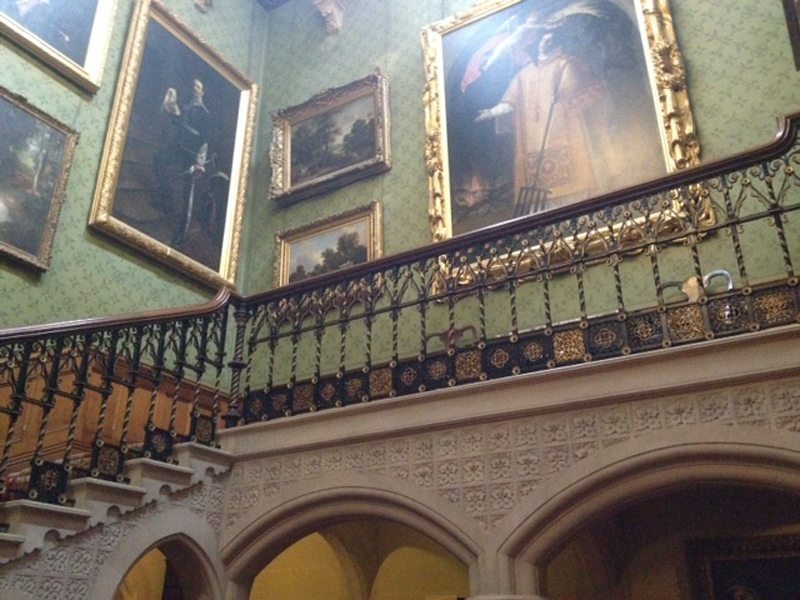 Family history in full display as you head up the staircase at Tyntsfield. 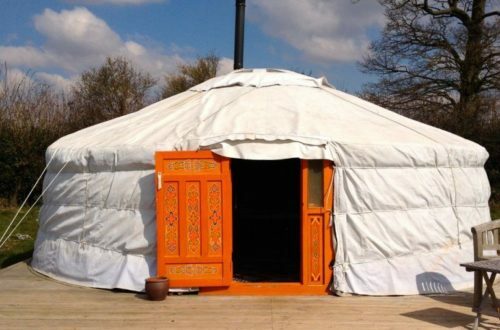 Wandering around his home you can imagine what life was like for Antony, his wife, and his ten children (they definitely kept busy!) and the volunteers were amazing at sharing quirky little stories about each room. 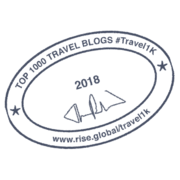 For example, one fireplace has a piece broken off, which is believed to be from one of Antony’s sons playing football indoors – tsk tsk! 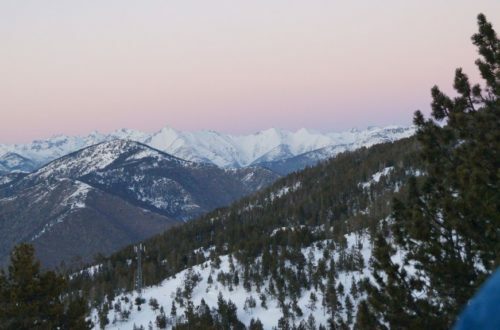 Their little tales brought the Gibbs family to life, and really added something special to my trip. 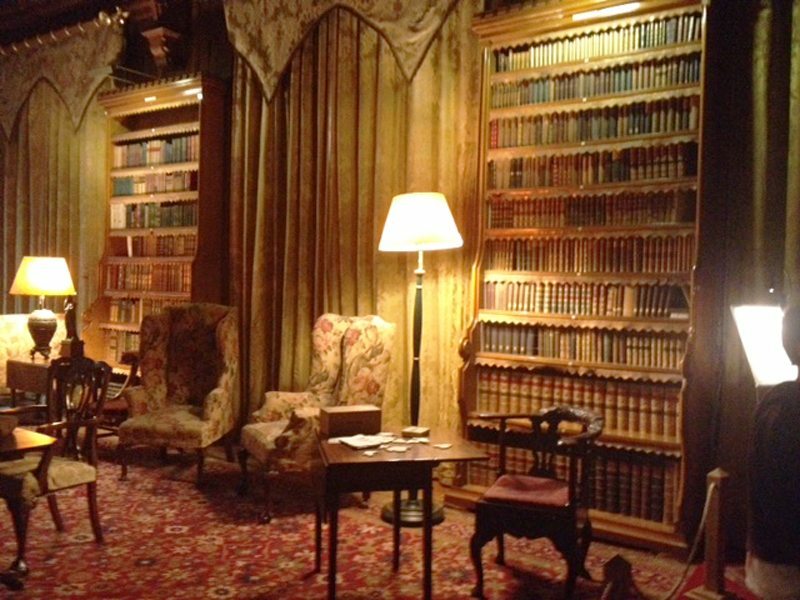 Each room was beautiful to look at and I have to say I totally fell in love with his private study and I’ve always said, I’ll know I’ve made it when I have a floor to ceiling library, with bay window seating and a sliding ladder. I don’t ask for a lot, do I? 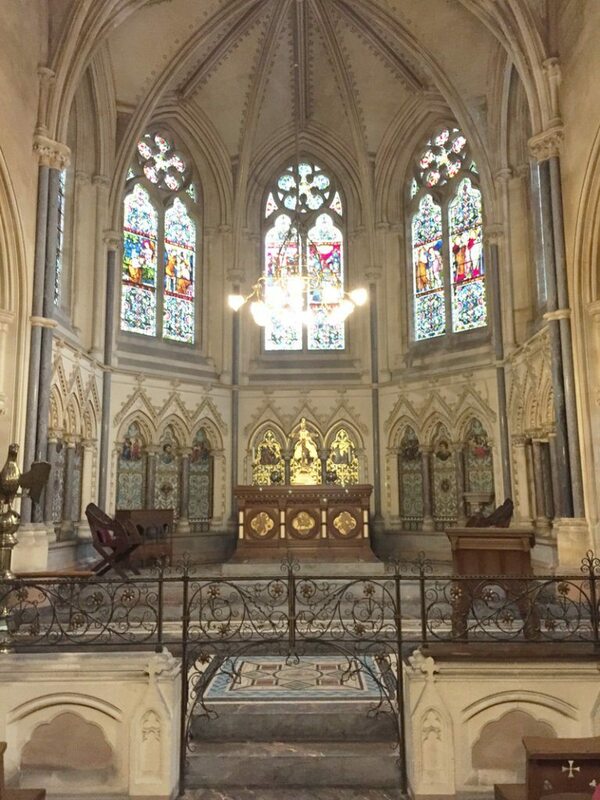 The Gibbs added many features to the original house, but the most impressive has to be the family chapel. 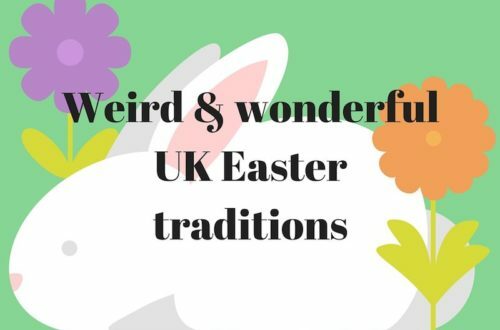 Devoutly religious, this was used several times a day by both the family and their staff, even though sadly, after a long fight, the church refused to consecrate the chapel, as the local vicar was too worried he’d lose his parishioners! 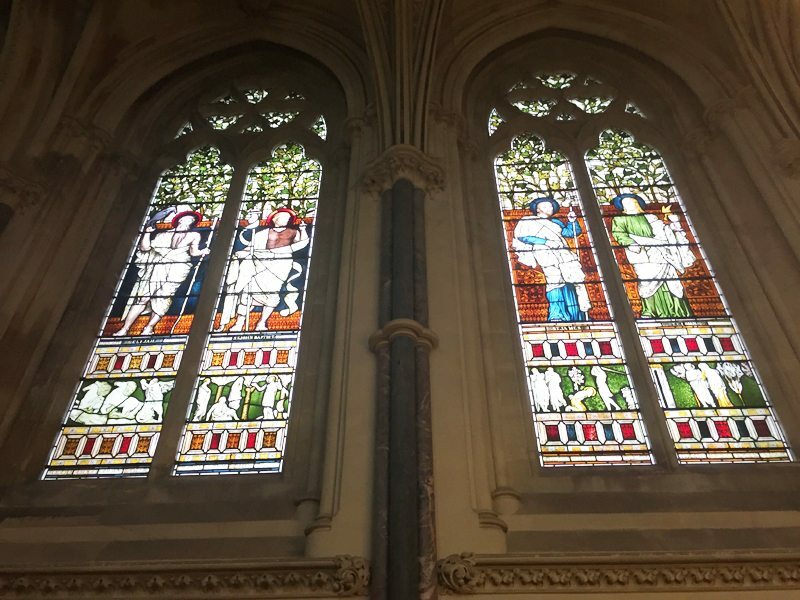 Gorgeous – and expensive – stained glass was used when the chapel was built. Now that’s an impressive extension, eh? 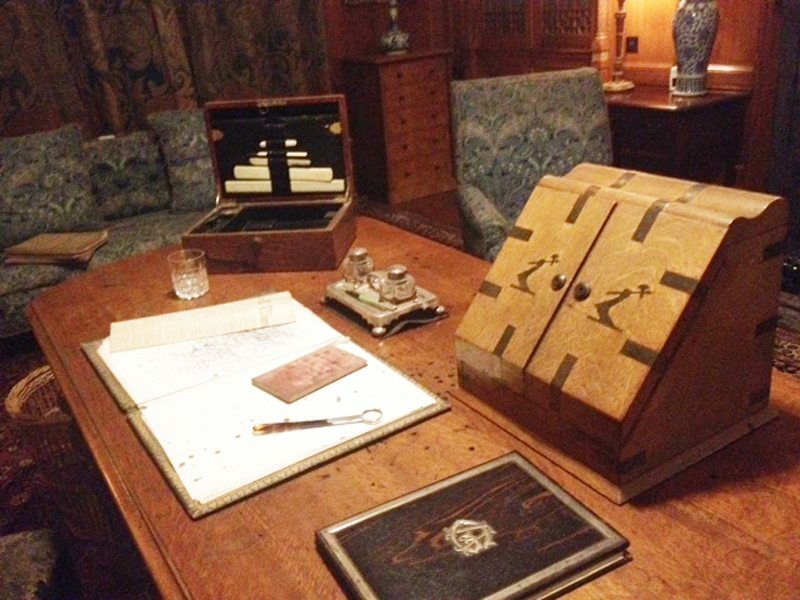 Of course I can’t deny that the Sherlock touches also made my visit special. 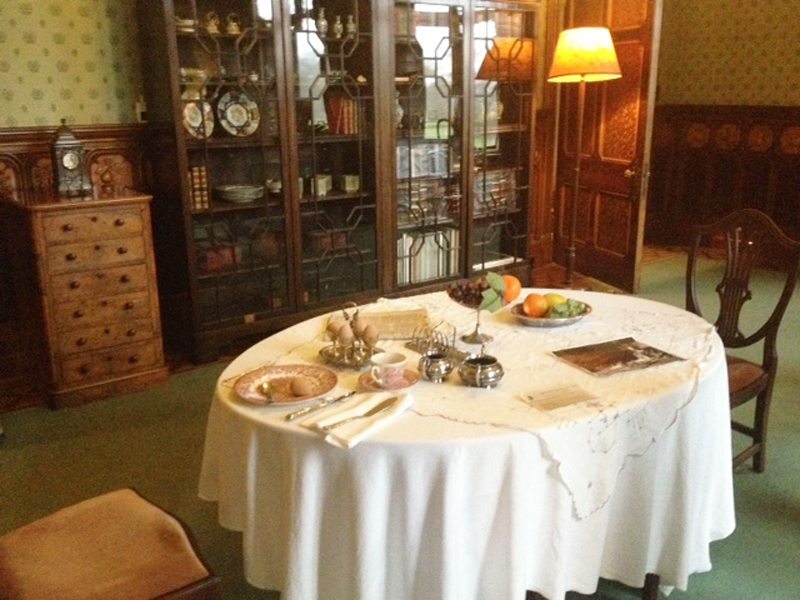 Sadly the displays have now been taken down, but when I visited you could see Sherlock and Watson’s hats hanging up on the porch, and the set of Watson’s kitchen was still in place, complete with telegram still on the table! 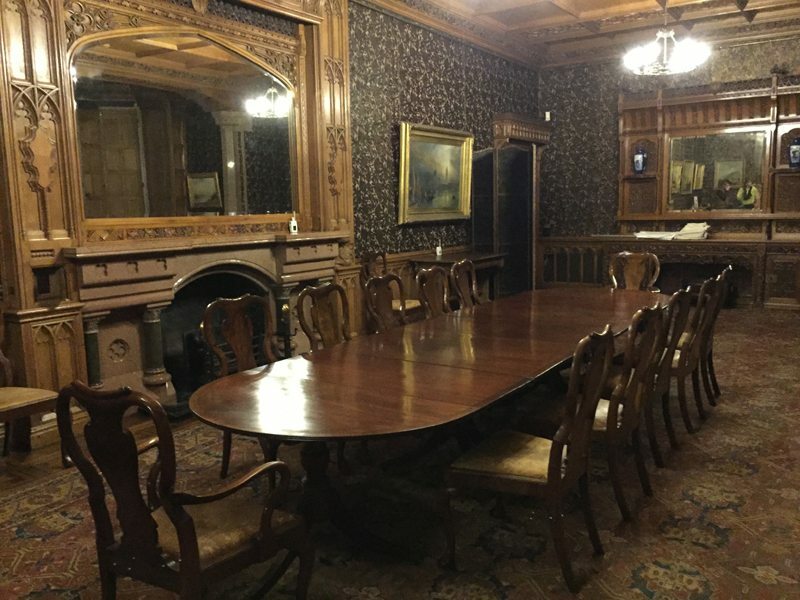 Tyntesfield was mainly used as the home of the Carmichaels however, and you can see the room where the sleuths climbed in (including the fake window they created) and the creepy corridor where the abominable bride appeared. 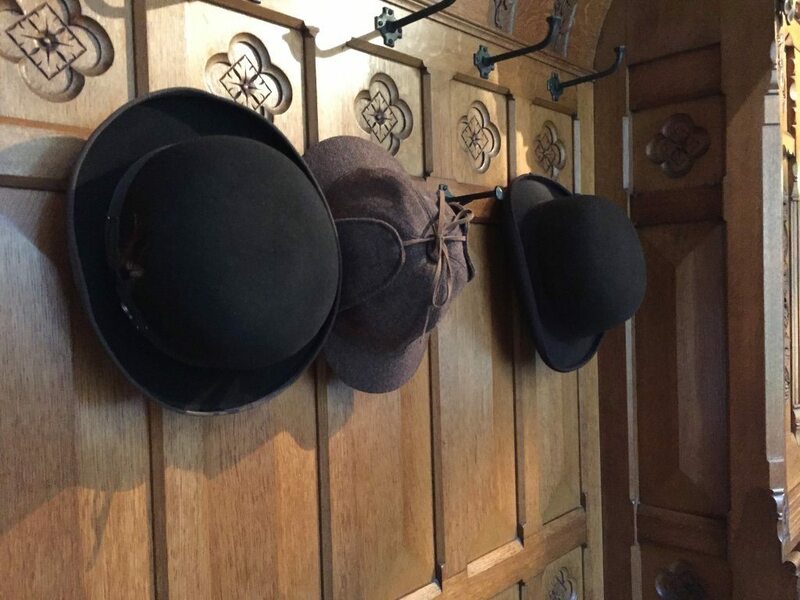 Sherlock and Watson’s hats found hanging up in the hallway at Tyntesfield. Another great anecdote shared by the volunteers was that with a historical building there’s a lot of health and safety concerns when it comes to fire, so when anyone was filmed with a candle or lantern there would always be a National Trust volunteer just out of camera shot hugging a fire extinguisher and looking very nervous! 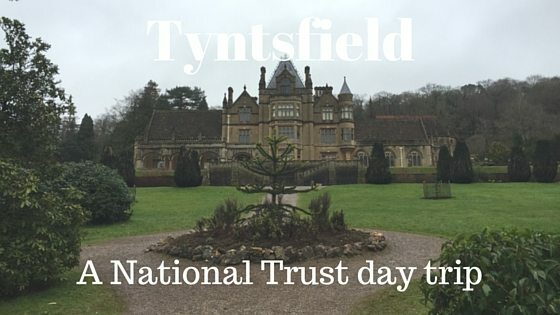 Tyntesfield has to be one of the best National Trust properties I’ve visited, in part down to the Sherlock tie-in (I love visiting places where films and shows are filmed) but mainly because the great volunteers really brought the home’s history to life. 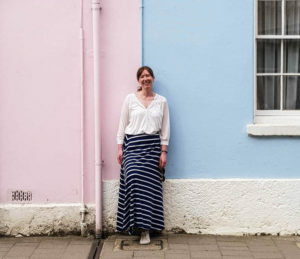 If you find yourself in the South West UK I do recommend a visit! 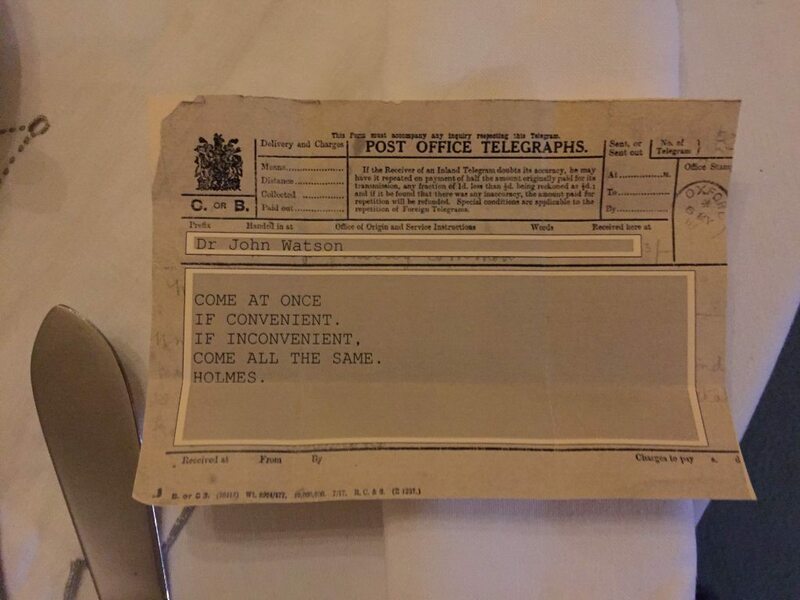 The actual telegram from Sherlock!